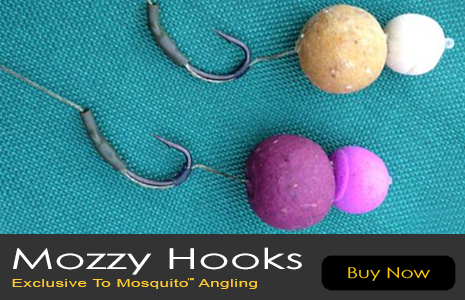 At Mosquito our company aim is to bring you the best quality Carp and Coarse fishing tackle available and all at a sensible price. 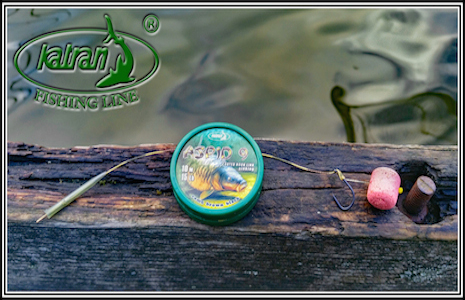 Premium tackle without the Premium price tag! Guaranteed! British manufactured and British designed feeder.